Looking for pest control services in Jamesport, NY? Look no further than Twin Forks Pest Control. Twin Forks Pest Control specializes in serving residents of the North Fork of Long Island, and the South Fork with family friendly pest control techniques. We know the types of pests you can find in your North Shore home such as mice infestations in your Jamesport home. Twin Forks Pest Control are experts in many areas of pest control including termite treatment. 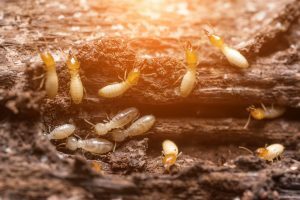 Termites love the classic houses that can be found in Jamesport, NY so make sure you get an expert to evaluate your house for any signs of these annoying bugs.